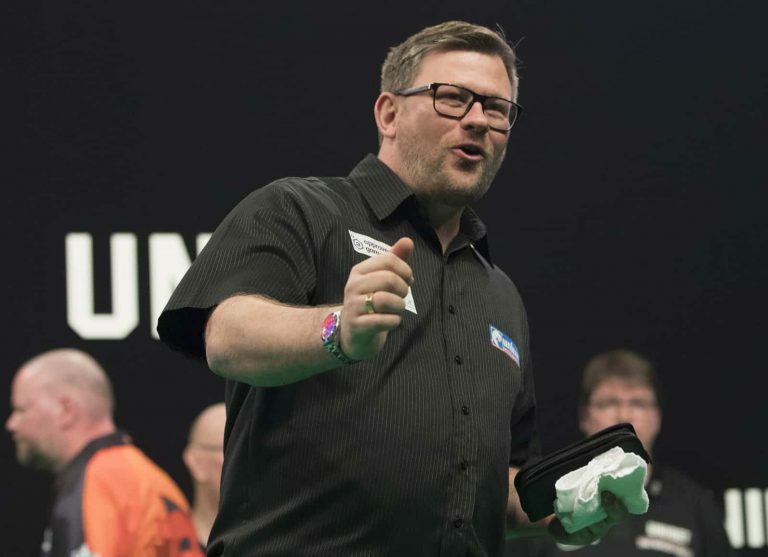 James Wade claimed a win on his return to the Premier League seeing off fellow former champion, Raymond van Barneveld. Wade spoke afterwards and said that it felt like his first day at school. Despite that though he was pleased with the result and how he played in his opening foray. “I was so nervous tonight, it felt like my first day at school all over again,” said Wade.